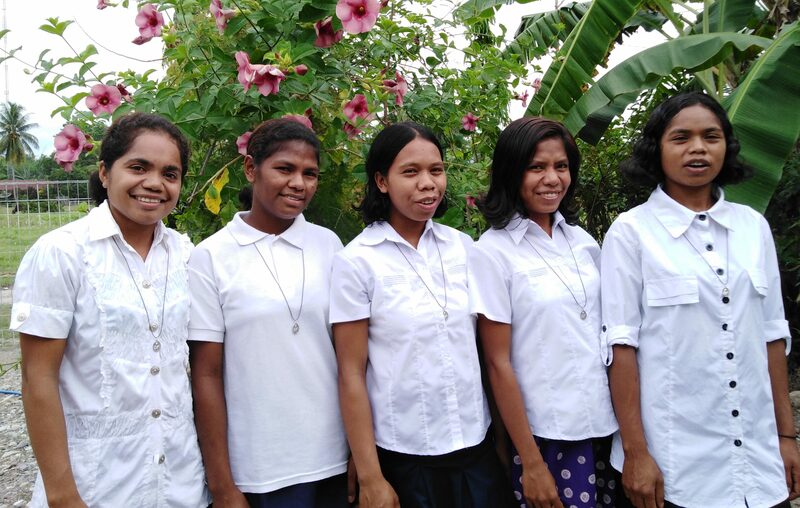 The Congregation has accepted five aspirants who are now living with the sisters in Beilaco, Timor-Leste. These five ladies have courageously committed themselves to join with us. Let us continue to pray for them as they continue to search the living presence of God and their perseverance.